WordPress will be 15 years old this May 27th, 2018! On Sunday, May 27th, we’re planning a global event celebrating the WordPress 15th Anniversary with WordPress community groups around the world. This week we have been investigating browser hacking, or the inadvertent disclosure of personal information that is saved and stored by your browser. Today we will be showing several actions you can take to keep your information private. 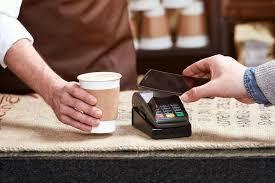 How Secure Are Mobile Payment Apps Anyway? If you were hit with credit card fraud this year, you are not alone. 15% of Americans surveyed by CompareCards, a LendingTree subsidiary, reported they had been victimized in 2017. Fraud can happen without losing your card. 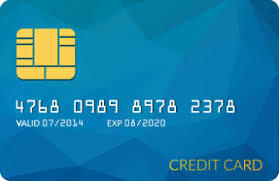 While card companies and banks are more alert to fraud than ever, cardholders are often the first to discover the fraudulent use of their card. 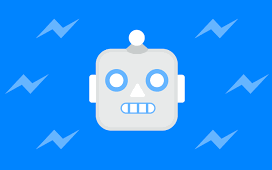 When web bots attack, what websites are the most likely to targets? We discussed automated attacks against websites last month. Here is some new information from Distil Networks about who the main targets have been in the recent past. If your business is included in the following list, you may want to ramp up the security posture of your website and web hosting account. The early bird gets the worm. The second mouse gets the cheese. The late tax filer gets nothing. Why? April is tax fraud time. 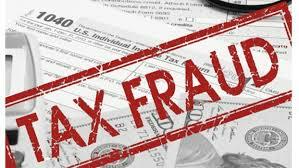 The best way to avoid losing your tax refund to a scammer is to file as early as possible, before the tax fraudster can get it done. Having said that, this information would be more valuable in January than in April. From US-CERT. …meanwhile, a new study says half of us haven’t checked our credit reports or scores since the breach. No time like the present!